Learn to share the power of Pilates with others by becoming a teacher! This training is open to anyone with the desire to inspire others to healthy movement. The Concord Pilates Teacher Training Program puts strong focus on supporting you throughout the time of your training, so you can learn the skill and art of teaching Pilates. 4. It’s Never Boring! The more you know, the more you realize there is to know. 10. Enjoy Good Health! Pay It Forward & Pass It On! I first started as a student at Concord Pilates with Mara Sievers 3 years ago, although I had been practicing for about 12 years. Mara’s gentle demeanor quickly placed me back on track and challenged me to take various classes and strengthen my practice even more. When the opportunity came up for teacher training, I jumped at the chance – this what I have wanted to do for a long time! The Teacher Training Program at Concord Pilates is comprehensive and rigorous. It’s also flexible, allowing me to work at my own pace while running a family business. The curriculum covers the entire body following Joseph Pilates’ original teachings with modern teaching approaches added. It has a focus on, not only how to move, but to how to teach those principles as well. Mara is supportive throughout the process, working with the teachers in training to be present with their students as they practice in class and sharing her limitless knowledge of the body and movement. The hours required for certification fall into four categories: lecture/study, your own practice, observation and practice teaching. This time spent immersed in the Pilates Method ensures that the highest quality of teachers come out of the program. I found my hours in the studio observing and practice teaching to be instrumental to grow in my own teaching. The feedback, whether from Mara or my peers, is always welcome and insightful. As a now certified Mat Teacher and in training to be certified in Apparatus, I can’t say enough about my positive experience under Mara’s tutelage. She is a one of a kind instructor. If you are looking to teach Pilates, this is the place to go! I am so fortunate to have discovered both Concord Pilates and Mara’s teacher training program at the studio. Those who truly excel at teaching possess a superior knowledge and passion for their profession, the ability to motivate their students, the desire to help them to be their best, and an availability and responsiveness to their individual needs. Mara is one of these teachers. Her vast knowledge of anatomy and functional movement, passion for Pilates, and ability to motivate her students and adapt to their individual needs and learning styles make her a teacher of the highest caliber. 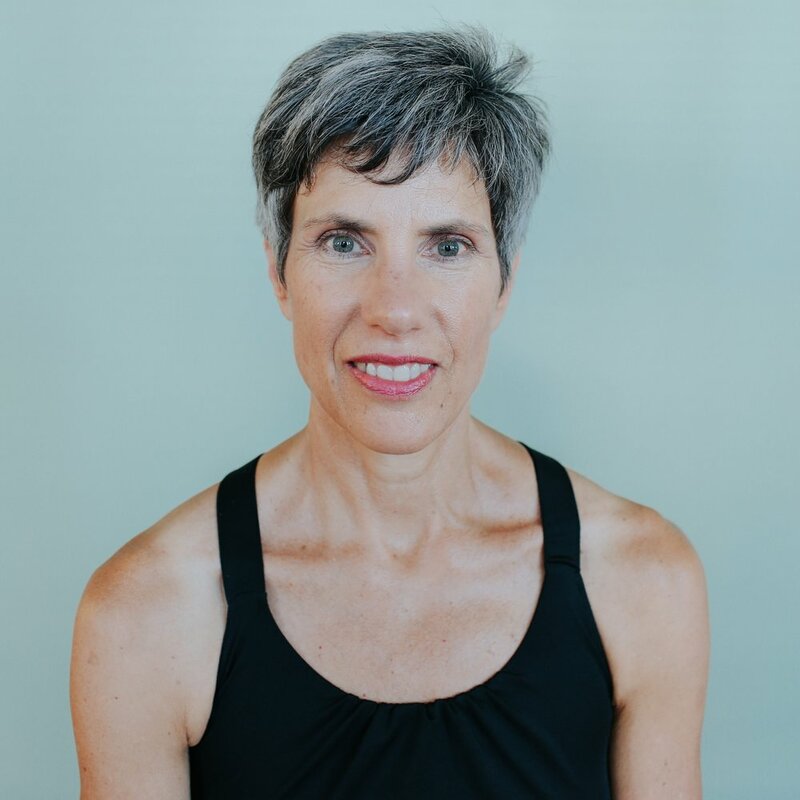 Whether you are a student in a group mat or apparatus class, a private session, or a teacher in training, Mara strives to help you move better, learn more, and constantly progress in your Pilates practice. I am so excited to have finally finished my Pilates Mat Teacher Training! It took just under 2 years (my goal was to finish in one year.) But taking more time to absorb all the information and incorporate what I learned from my observation hours into my own teaching worked really well for me. And that’s what’s so nice about this teacher training program…it allows you to go at your own pace; so I could do it while working full time on top of my day to day family commitments. The readings and homework modules make so much sense. The questions really challenge you to think…not just memorize; which to be an effective Pilates instructor is so important. Thinking. Thinking about how you can teach an exercise using visual, tactile, and verbal cues. What’s really so special and unique about the Concord Pilates Teacher Training Program is studio owner Mara Sievers. Mara was there throughout the process to guide me, explain the technical readings, demonstrate specific concepts and exercises, teach me the art of instruction. Mara was very patient and totally committed to my training. Always asking me before observing and/or assistant teaching her class… “What is it that you would like to learn today or have me do in class?” This was especially helpful to me as I was doing my own practice teaching during the same time period. I view being a Pilates instructor as an ongoing process…getting my training certificate is just the beginning as I hope to continue to find new ways to teach the traditional Joseph Pilates’ concepts and exercises. The Concord Pilates Teacher Training program gave me a great foundation; left me with valuable resources and launched me into a second career that I love. 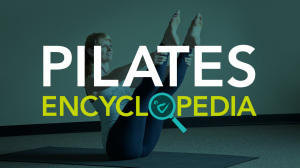 I definitely would recommend this program to anyone thinking of becoming a Pilates instructor. I started practicing Pilates about 4 years ago. I really enjoyed it and wanted to learn more. The Teacher Training Program at Concord Pilates gave me the perfect opportunity to do so. I have a little bit of a medical background but I was surprised at how much more I could learn about the body and how it worked. I discovered that there are so many more muscles that I didn’t know existed and I began to understand how they all work together to help me feel better. This allowed me to gain an awareness of my body so that when I had an ache or pain I could figure out where it was actually coming from and how to help ease and resolve the issue. Pilates really helped me work through my back issues. The insight I gained was profound! Mara is very knowledgeable and in-depth; if you don’t understand something you don't need to hesitate to ask. She’s very approachable in that way. She’s accurate and patient. I was nervous having never taught Pilates before and a little bit intimidated but Mara was great with helping me get through those nerves. She allowed me to feel comfortable and confident in the studio. She taught me that it was all about practice, both in teaching and performing Pilates. the end because that time spent gave me a wealth of knowledge and the tools I needed to become a successful teacher. Interested in learning more about our Teacher Training Program? Thank you! We will get back to your within 24 hours or the next business day.